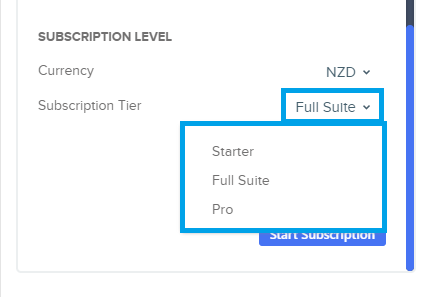 Then choose the Subscription plan you'd like to subscribe to, to check out the plans, their pricing and what's included with them view our pricing page here. 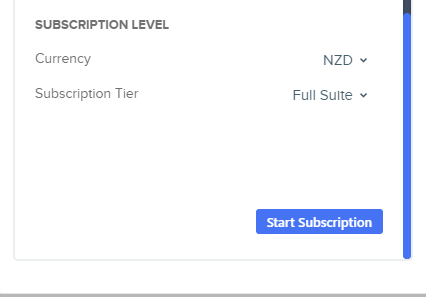 Your Subscription Plan can be changed at any time throughout your subscription. 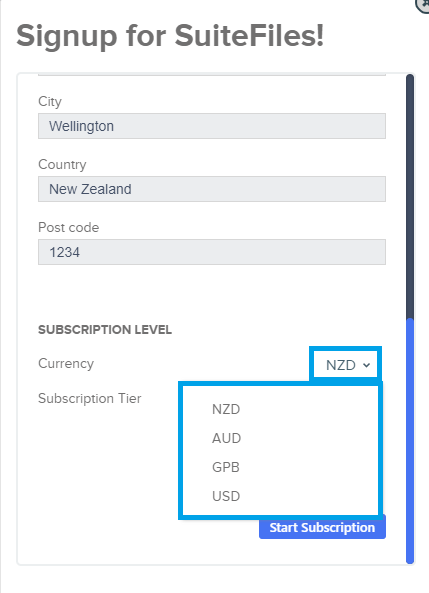 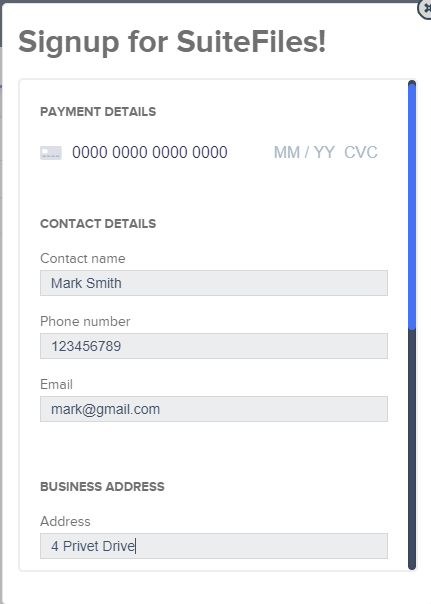 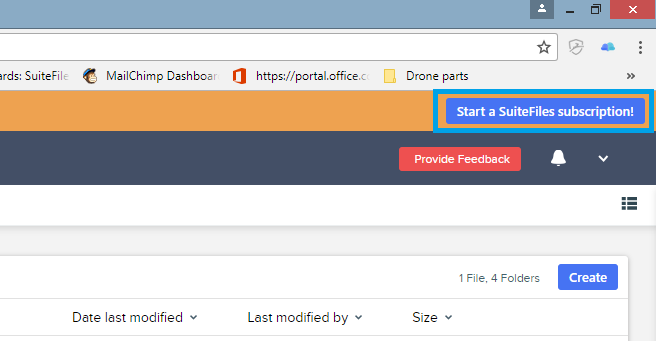 Once you've finished filling in all information and selecting your currency and Subscription Plan click the blue "Start Subscription" button to activate your subscription.